Mary Fineman writes and performs gorgeous music. An award winning singer/songwriter, she is a classically trained pianist, and composer who started to write music out of the blue in 2003. Her music weaves elements of popular music, musical theater, and classical art song with threads of gospel and jazz. Her songs speak about those things important to the human heart – relationship, love, and loss - often entwined with images of nature. Now available on iTunes, Amazon and CD Baby as digital download. Digital download available by clicking here. "The music and poetry of Mary Fineman pours from the heart, infused with invention and always in touch with humanity. These are today's sonnets for the soul." Dan Reiter, Composer and Principal Cellist, Oakland Symphony. Recorded on an 1885 Steinway, this album of 11 gorgeous pieces showcases Mary’s powerful piano playing and versatility as a composer. 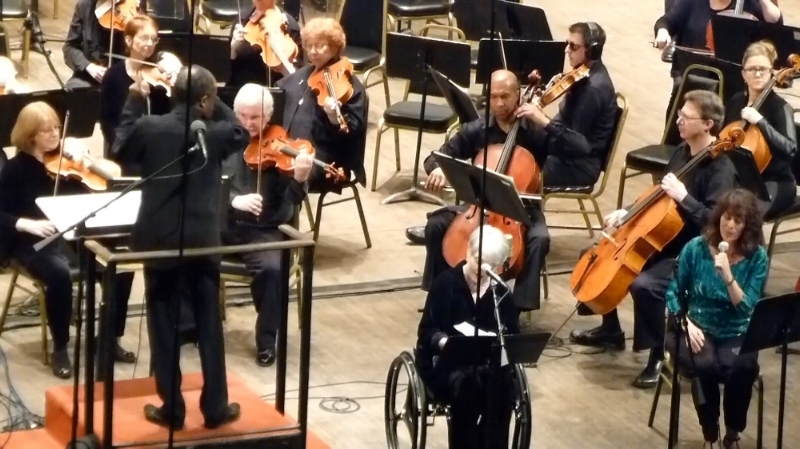 Included are offerings from Everyday Secrets, new improvisations, and three tracks of the very music that grew into “It’s About Love”, the song cycle for orchestra performed by the Oakland East Bay Symphony with Maestro Michael Morgan on February 21, 2014. "...a beautiful tour de force,...these pieces shine on their own and are nothing short of spectacular." Available for digital download by clicking here. "The evening's world premiere, 'It's About Love,' a song cycle by Oakland-based pianist and composer Mary Fineman and performed with the orchestra by vocal soloist Wesla Whitfield, signals an advent." "The history of commissions and world premieres by the symphony... includes a long roster of pieces by composers such as Jake Heggie, Mason Bates, Nolan Gasser and Rebeca Mauleon. February's  concert will include the premiere of a song cycle by Mary Fineman, part of a continuing project to bring notable figures from the world of pop, jazz and musical theater - including Carlos Santana and Narada Michael Walden - into the orchestral sphere." All artwork by the artist Jeanette Fineman, my mother.